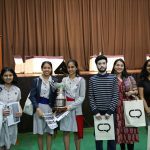 The 62nd All India Chuckerbutty Memorial Debate hosted by Tthe Doon School concluded with sixteen teams from all over India participating. 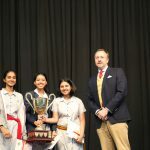 They debated through thirty eight rounds with Cathedral and John Connon School Mumbai emerging as winners over Sri Ram School Delhi. 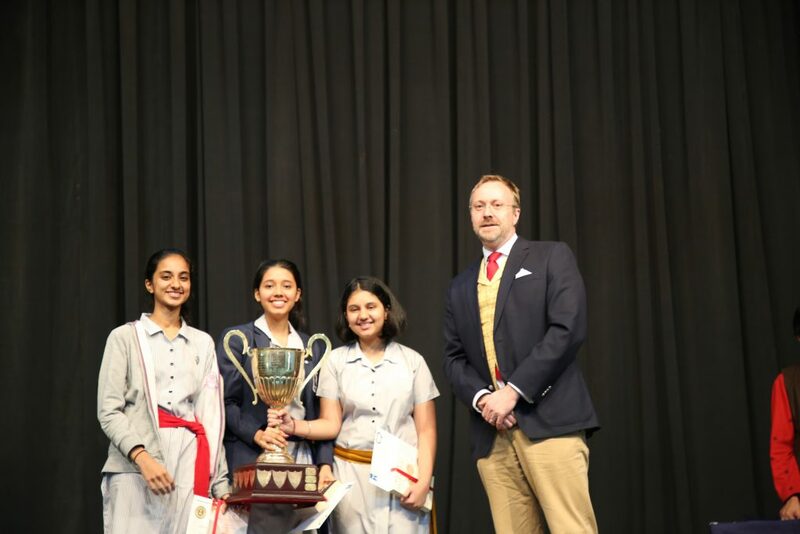 The trophy was given away by Mr. Matthew Raggett the Headmaster. 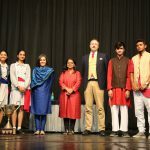 There was a panel of seven judges from various colleges of Delhi University. 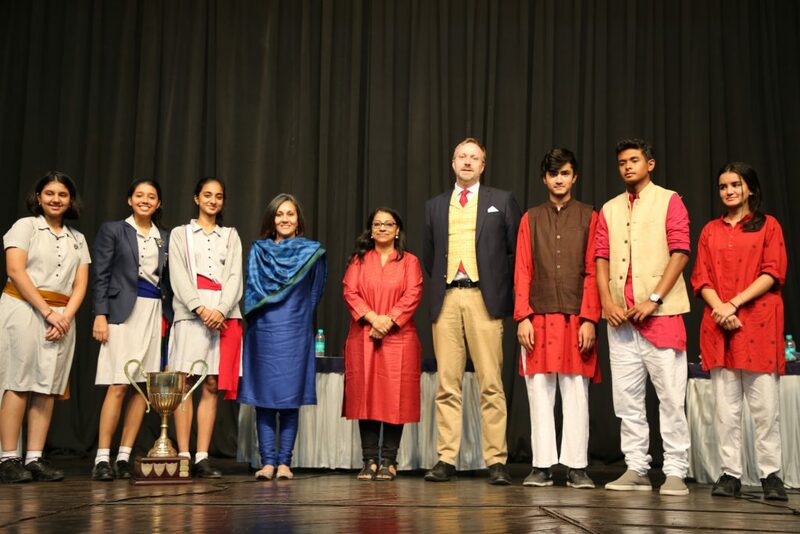 The debate was organized by Ms. Priyanka Bhattacharya HOD English Dept.,and Chaired by Ms Stuti Kuthiala Deputy Head (Pastoral) of The Doon School. 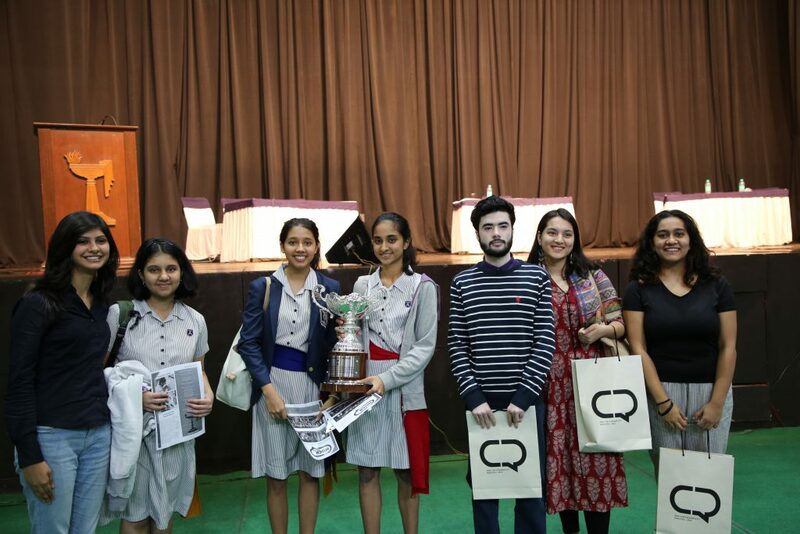 Also present were Mr. Kamal Ahuja DHM, Debshish Chakravarty DHA and Mr. Ambikesh Shukla, Dean of activities.